Over 30 years of exceptional legal consult. Our firm is entirely devoted to family law. Our firm is dedicated to helping Missouri families through the process of divorce. Division of marital property can be the most complicated aspect of divorce - we can help. We have the experience & knowledge to help you navigate through the paternity process. We can help you decide whether or not filing a family law appeal would benefit you. Call Hais, Hais & Goldberger today for a free consultation: (314) 426-4885. Hais, Hais & Goldberger, P.C. 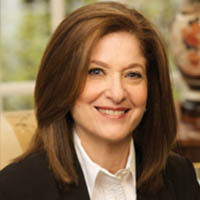 consists of seven divorce attorneys, including Susan Hais, all of whom are entirely devoted to the practice of family law, and who collectively have combined legal experience of over 100 years. 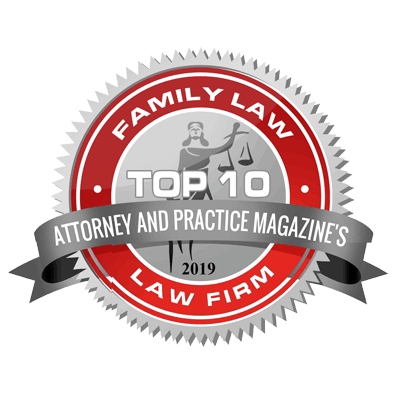 Our attorneys, along with our exceptional support staff, are committed to you and your family’s needs during the difficult and complex process of divorce. I can not say enough good things about Susan Hais who recently handled my child custody case. Even though I hired Susan just a few weeks before the hearing, she was remarkably well prepared on the day of hearing and made me feel totally at ease. Thanks to her vast knowledge and the clarity with which she explained everything to me, I felt very prepared as we entered the courthouse and felt that I was “kept in the loop” throughout the whole process. Susan ultimately helped secure a positive outcome for me and after it is all said and done, I am so relieved and grateful that I chose Hais, Hais & Goldberger and that I had such incredible counsel on my side throughout my case.